RT is reaching out to French- and German-speaking audiences with two recently-launched news outlets. RT en francais and RT Deutsch offer alternative-to-mainstream online news and comments, with a strong social media focus on Twitter, Facebook and YouTube. 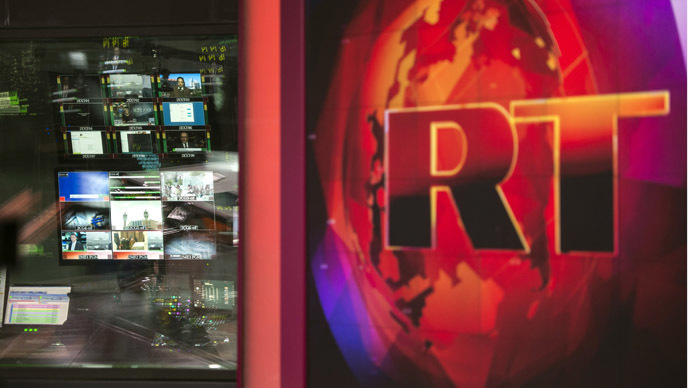 French and German bring RT’s language output to six, along with English, Arabic, Spanish and Russian. RT is already the leading news provider on YouTube. Last December, RT hit 2 billion views on the popular video hosting resource. Only a year earlier, RT International was the first news channel to achieve over 1 billion views. The addition of RT France and RT Deutsch can only take that figure to even greater heights. RT Deutsch has already garnered over 74,000 ‘likes’ on Facebook and over 24,000 YouTube subscribers. Its Twitter audience is some 4,000 people. The two new RT divisions aim to fill a gap in the media market that’s untapped by mainstream outlets. “The crisis in Ukraine has shown, for example, the extent to which the established German-language media landscape is characterized by a one-sided, often very manipulative and very simplistic view of things,” RT Deutsch says. “Our mission statement is: ‘We show the missing part of the overall picture.’ It’s precisely the part that is otherwise concealed or cut away,” the channel says. English-, Arabic- and Spanish-speaking audiences have already demonstrated quite a thirst for alternative reporting. Now German and French speaker can tune in and QUESTION MORE!